One of the things that identifies the image of a product is its packaging. Few elements like striking graphics, attractive colors, and unique shapes are carefully thought of to come up with packaging design that catches the attention of the consumers. In a very competitive field, creating an eye-catching packaging design with great functionality is a real challenge. Especially with the rising consciousness of the people regarding the environment’s condition. The world is demanding for a more eco-friendly packaging design that is either renewable or biodegradable. Being a critical component in terms of marketing the product, it is very significant that one should utilize the design and functionality of a packaging to come up with a material that will stand the test of time. 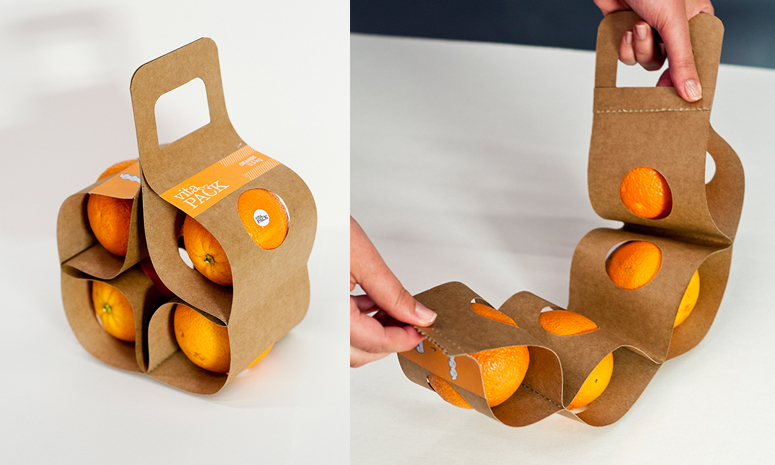 Having said that, check out these clever and innovative packaging ideas we found around the internet. Here are the 30 Examples of Bizarre and Creative Packaging Design Examples for your inspiration.